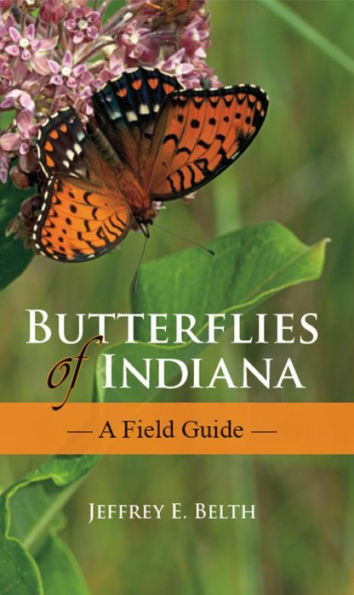 This field guide to Indiana’s rich butterfly fauna covers all 149 species of butterflies and their close relatives, the skippers. Over 500 color photographs illustrate all of the species and highlight the variations found among them, both seasonally and between males and females. Butterflies of Indiana also offers an introduction to the natural history of butterflies. The simple and intuitive design of this guide and its wealth of features make it a faithful companion for butterfly watchers, collectors, gardeners, birders, and naturalists. Want a 10% discount? Become a Friend!